Last week was the first week of school for the kids in my area. Surrounding areas are started in mid August. My children will not be heading to the bus stop this week because I teach them at home. 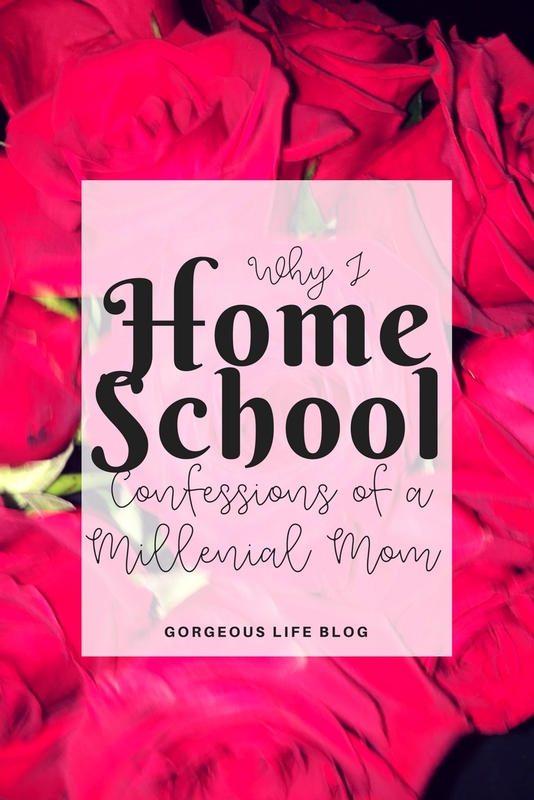 I get a lot of questions about my decision to home school and people all the time say they want to homeschool their children but they don't know where to start. I figured I share my reasons for home school as well answer the most common FAQ's. Flexibility: I love having the ability to do whatever I want with my kids. You create a lesson plan that works for your family and change it any time something pops up. If your child is sick, getting rest isn't a problem. Being able to schedule school around family vacations and holidays whenever we want. They love having that control and I love when they are happy. Individual learning: My girls each learn a different way. It is so awesome that I can make sure they get the best out of their learning experience by creating a diverse lesson plan that caters to their unique needs. I also teach them anything they want to learn. I listen to them and we work together when I plan their lessons. Nutrition: This is something that I feel is often overlooked. One thing I hated about being in school was always being hungry. I hate being hungry. Back in high school I really didn't have the time or the energy to cook myself a full breakfast before going to school in the morning, school breakfast wasn't that great. Lunch time was even worse. I think my sophomore year I had P.E. right before lunch. As if I wasn't hungry before, I burned off the rest of my energy in P.E. and that little slice of Pizza and fries just wasn't enough to keep me going for the rest of the day. When you don't have proper nutrition you simply can not perform at your best. I love cooking full meals for my girls in the morning so that they are energized and ready to learn. They also cook eggs, pancakes and other simple meals with me, so they learn cooking as well. I don't think any person should ever go hungry, so this one is huge for me. Fun: Due to our ability to be flexible our learning isn't limited to four walls and a desk. Because we have so much time we are able to incorporate museum trips, swim lessons, music classes, time at the park and library, and much more into our lessons to get the best experience. I can honestly say that we have a lot of fun and it makes them want to learn. As long as you have a high school education, you can home school your child. I am interested in home schooling my kids but I don't know where to start. Well then you've come to the right place. I'm just going to make it very simple for you. All you need to do is submit a letter to your county's school board of education. That's it. Seriously, I typed up a paragraph scanned my diploma and stuck it in the mail. Done. You can find all the information you will ever need by contacting your local school board. Don't your children have to be tested at the end of the year? Another great benefit to homeschooling! You have options for showing evidence of progress. You can have your child tested (tests can be purchased online) or your child can be evaluated by a teacher and a review must be submitted to your school board. In Virginia where I live, kids arent tested until 3rd grade. But even after 3rd grade If I choose to have her evaluated it would be acceptable. How do you find a curriculum? There are so many curriculums available for home schooling. There are options both on and offline. K12 is a well known online education curriculum and there are others like it that are more computer based learning. As for traditional pen and paper learning, you can buy full curriculums online. Some curriculums are religion based and some are not. You can also look for used text books on Amazon. I got my daughter's text books for under $10 each. Staples and bookstores carry basic workbooks for children. The dollar store and target also have great workbooks for younger children. Personally, I use a combination of books, videos, music, worksheets and field trips to teach my girls. Teachers Pay Teachers is one of my go-to sites for seasonal work or anything that I don't have on hand at home. It is a place where teachers from all over sell their worksheets and lessons and I think it is such a great way to connect teachers! I hope you find this helpful and educating. If you every have any questions about home schooling, contact me anytime!